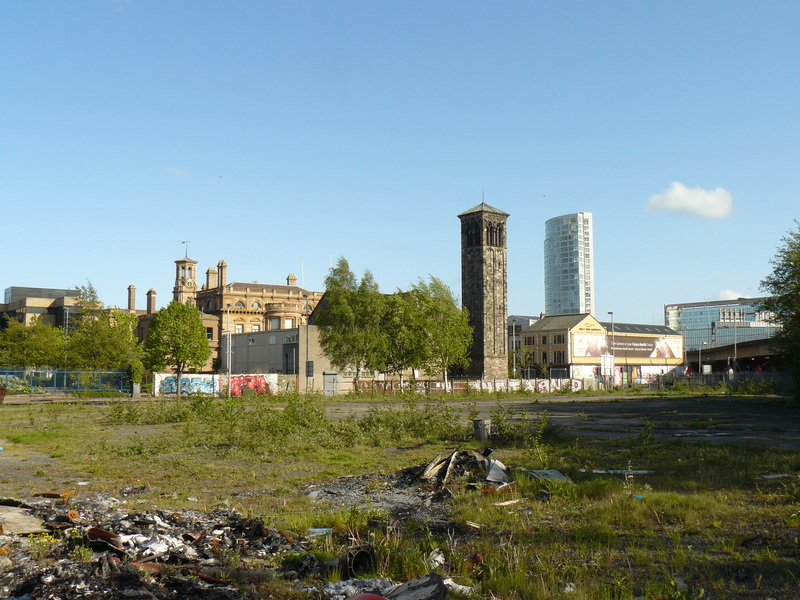 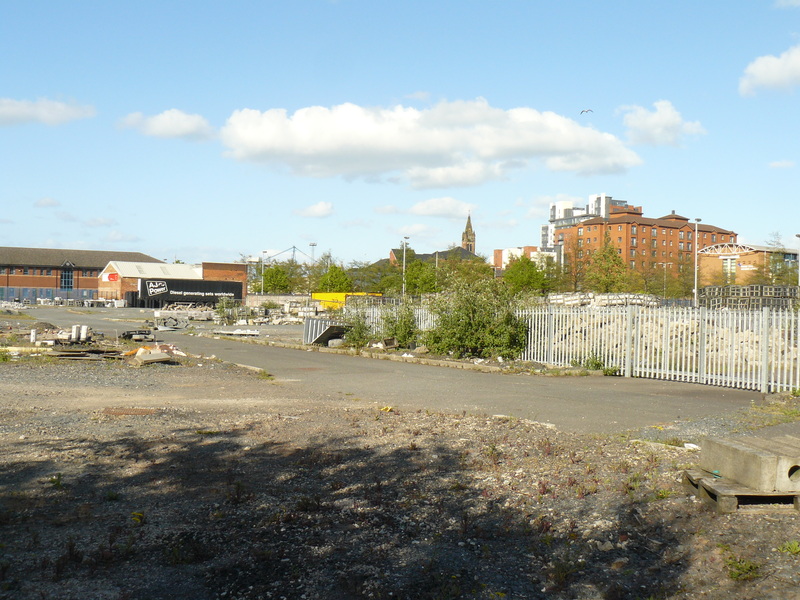 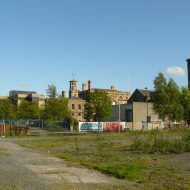 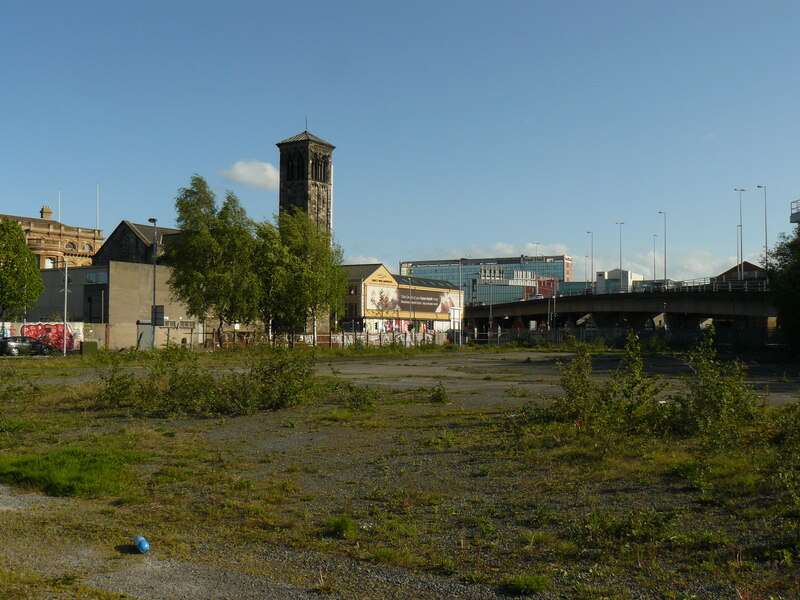 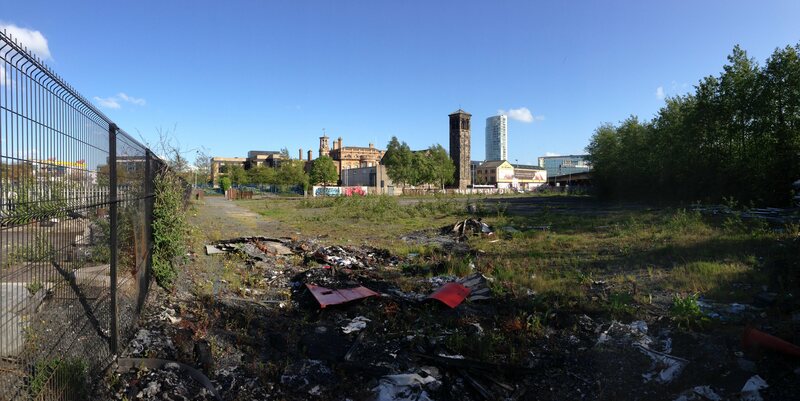 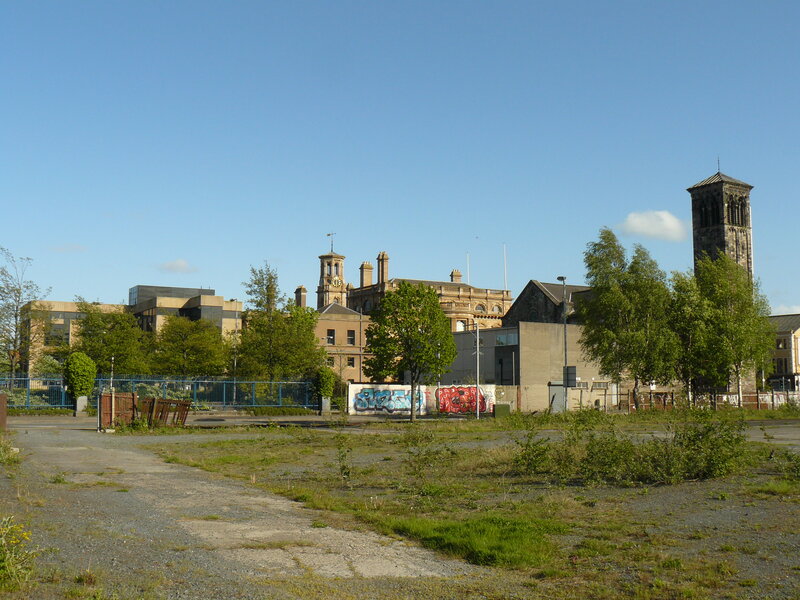 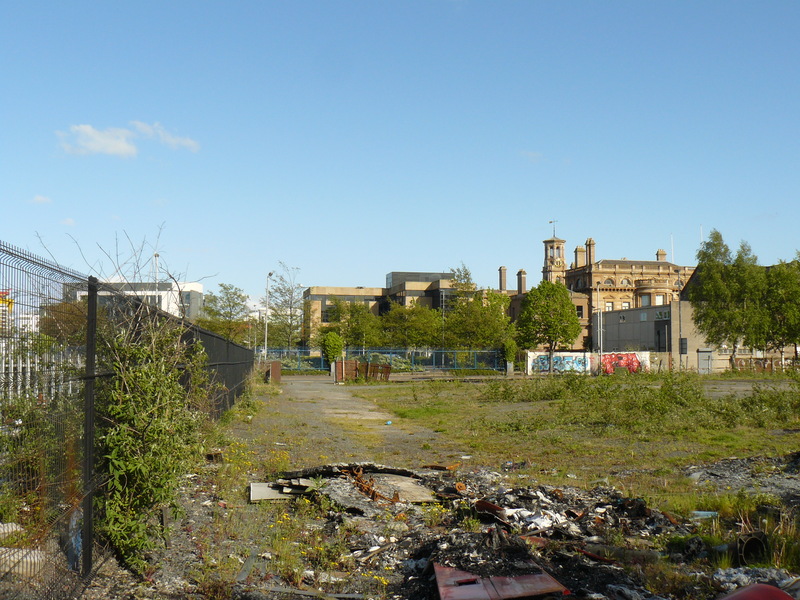 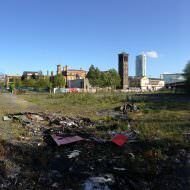 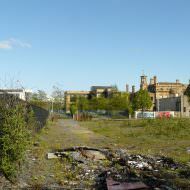 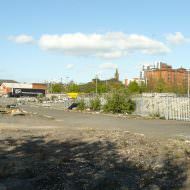 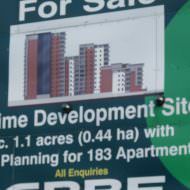 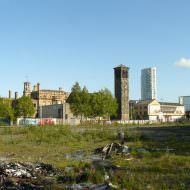 A cleared development site bound by Corporation Street and the M3 onslip. 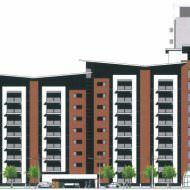 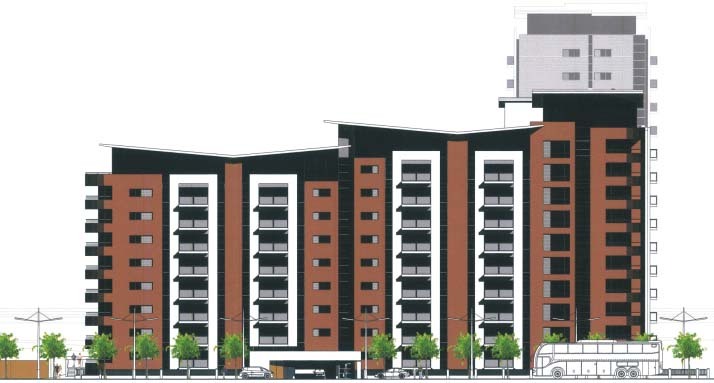 Lavery Diamond Partnership and Gregory Architects submitted a planning application (Z/2007/1370/F) in June 2007 proposing to develop a 15 storey residential building comprising 183 apartments and basement parking. 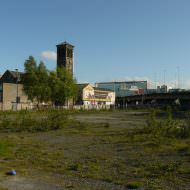 The application was approved in January 2009. 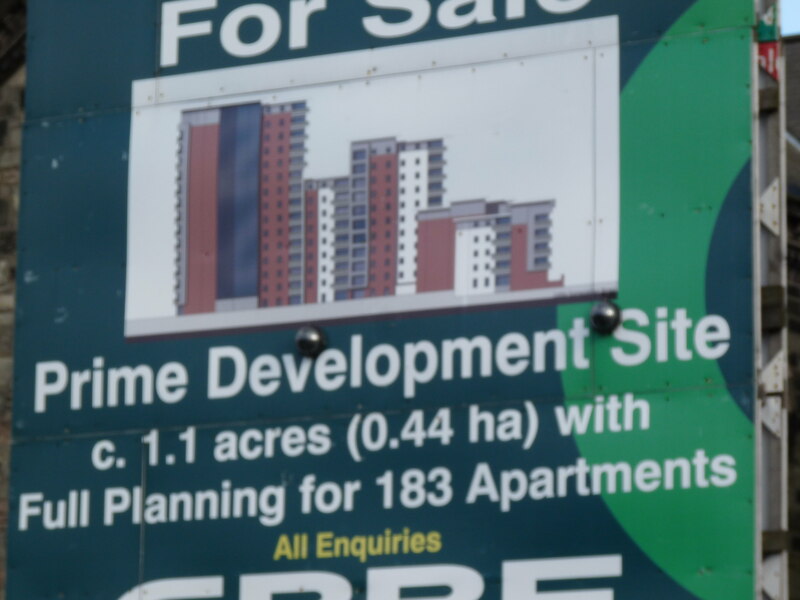 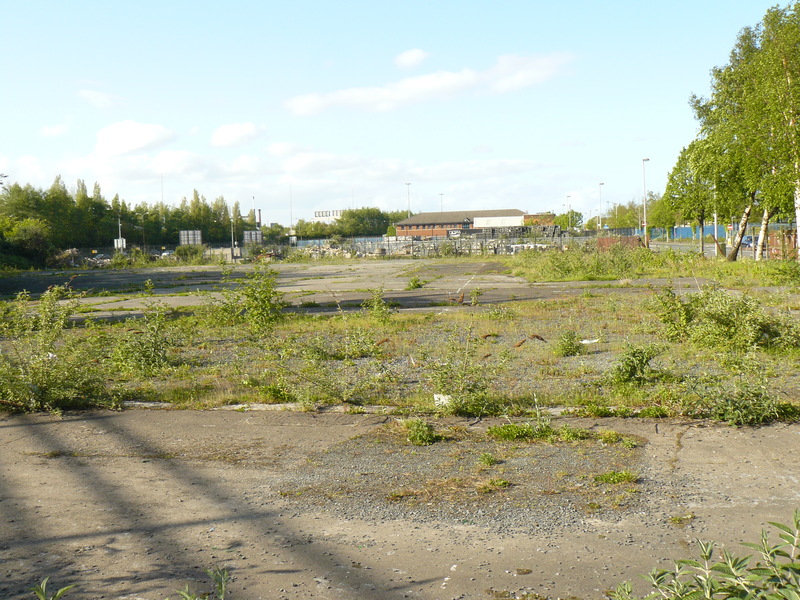 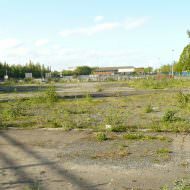 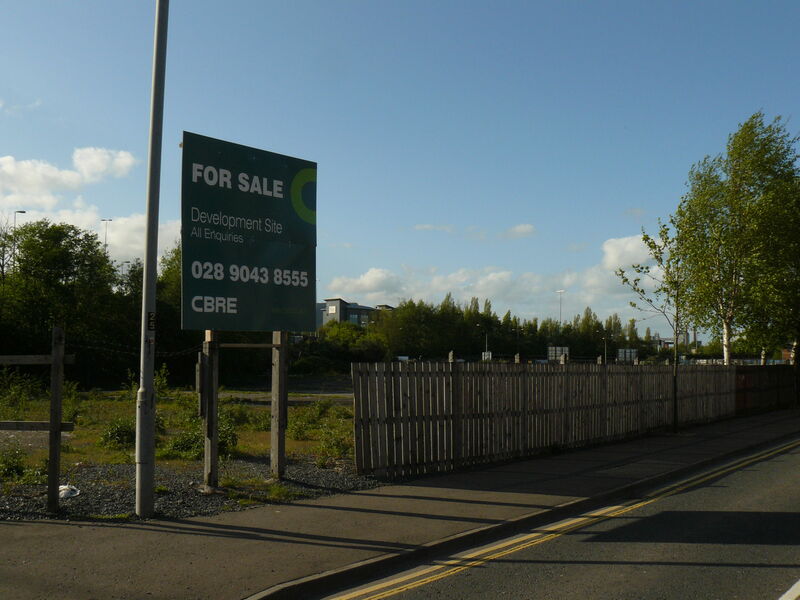 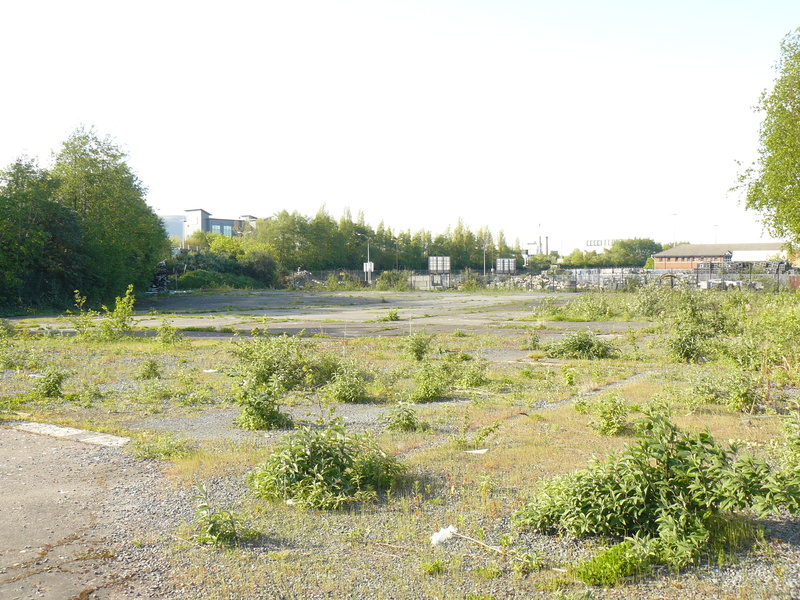 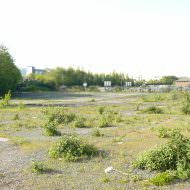 The 1.1 acre site was placed on the market by CBRE in January 2015 inviting offers over £1m. 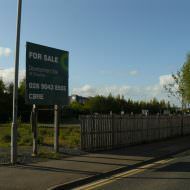 The site was acquired by D. R. Mitchell Ltd and a new fence was erected around the site in May 2017.